A tanning product that will boost the level of available tanning cells in your skin. This will help you tan almost immediately when you being the tanning process. A tanning product that will create a barrier of moisture on your skin. This will help trap light rays that may have normally been reflected away. This will allow you to absorb as many tanning light rays possible. A tanning product that makes your skin appear darker, which may add to your existing tan. 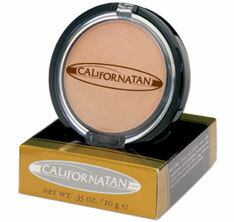 There is more than one type of bronzer and different types may work in different ways. 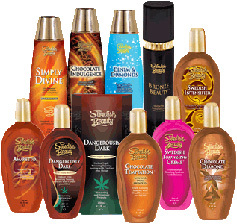 Bronzing lotions can also be combined with other ingredients such as tingle (hot bronzer) or cooling agents (cool bronzer). A tanning product for in-between tanning sessions to help maintain optimal color with the perfect glow. 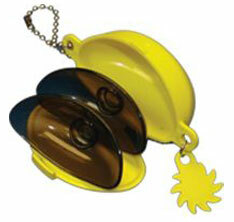 Podz are convenient, protective tanning lenses that store in a super-cute, super-small carrying case. The case is attached to a key ring, so you can hook it to your key chain, purse, jeans, rearview mirror or anything else you can think of. This means you will never have an excuse for forgetting your tanning eyewear again. The original clean, easy and disposable eye protection! Wink-Ease uses 100% UVA and UVB block See-through design allowing operation of controls and reading bed labels. No straps or nose bridge and no tan lines. Twilight Teeth brings you the same whitening process used in dental offices, but in a special kit, complete with a mouthpiece and a simple application process with an enjoyable mint flavor. You will receive professional whitening results during your normal tanning sessions. 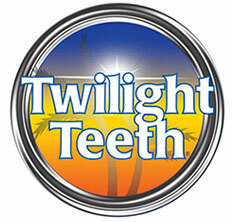 Twilight Teeth has been proven to be safe, effective, and powerful. Designed specially for those who prefer not to tan the delicate facial area, this powder gives your face a sun-kissed glow. Bronzing Powder can also be used to enhance and deepen the appearance of a facial tan, which can fade faster that tanning results on the rest of the body. U.V. Protection For Nails Keep your expensive manicures looking clean. Nail Savers offer 100% UV protection for manicures. They are long lasting, reusable and ready to wear. 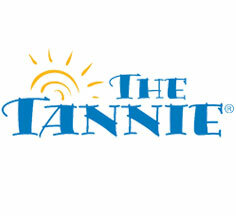 The Tannie protects natural and color treated hair from fading. It helps retain hair moisture in your hair. Keeps your hair off your neck and face for a more even tan. It also protects scalp from U.V. light. The Tannie is breathable and washable. Tanfacia blocks 98% of U.V. light. It can be worn while lying or standing in a booth. Because of its unique design it will stay in place. 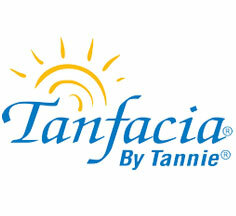 Tanfacia is breathable and washable.